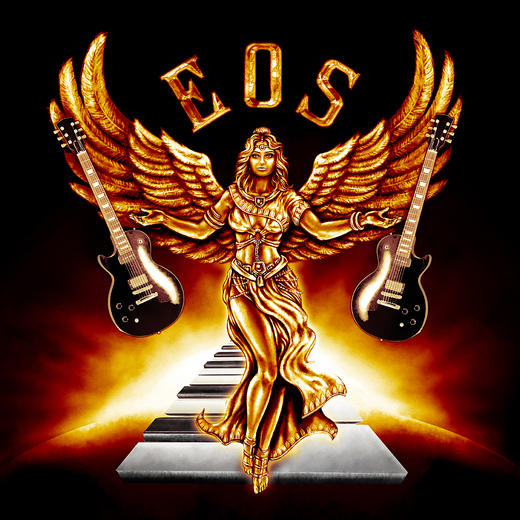 EOS doesn’t do anything small and their latest recording is in full swing over at East Coast productions. Featuring interesting and fresh music of several Birardi penned songs such as the new hits “Jaded,” “Something To Blame,” “Stronger,” and their new trilogy “Flo Martus.” These hits can be heard on iTunes, Amazon, Spotify, iHeartRadio, Slacker, Rdio and the upcoming debut CD. EOS has worked closely with several New Jersey charities including: Adopt-a-Soldier Platoon, The NJ Elks Army of Hope, Operation Jersey Cares, and The Lt. Dennis W. Zilinski II Foundation. Thanks to you, we have been able to raise nearly $20K for these causes to date. Please go to www.eosrocks.com for more information.